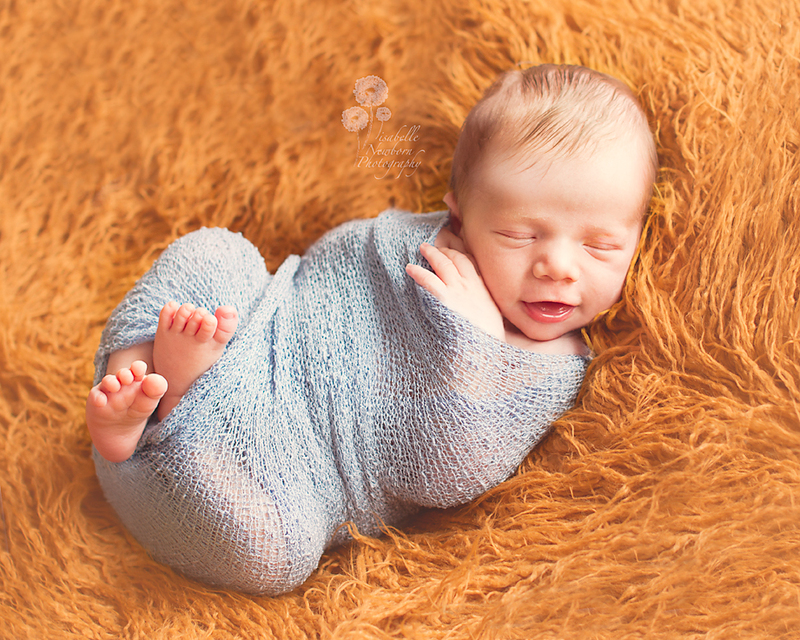 Brisbane newborn photographer ~ Brisbane Newborn Photographer : Can you make my baby smile ? 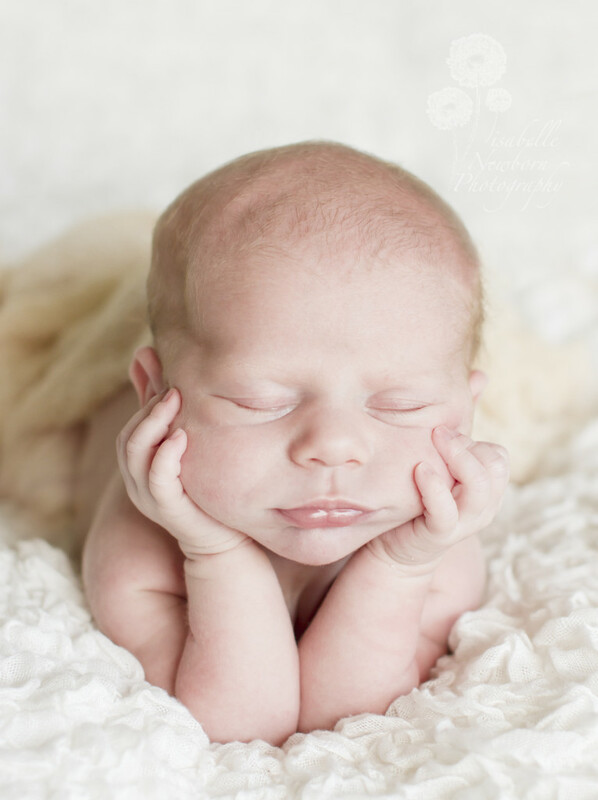 Brisbane Newborn Photographer : Can you make my baby smile ? Newborn photography : “can you make my baby smile ? I totally understand why parents have that request though. I mean, aren’t smiling babies the cutest thing on this planet ? The truth is… not all babies smile during a session, but they all make cute faces which I certainly capture 100% of the time. If baby smiles, then I can also guarantee I will take a photo of it. I have learnt to be quick ! For safety reasons I never wear my camera around my neck when I am touching baby, but my camera is on the floor, right next to me. Within a blink on an eye, I put my camera strap around my neck, and take a photo, LUCKY LUKE style. 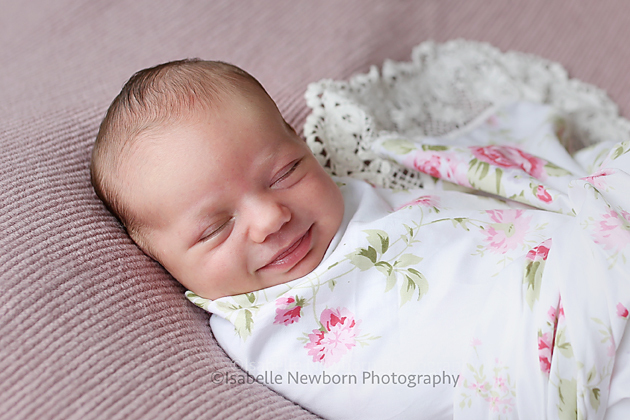 These first smiles, which we witness during a newborn photography session, happen when baby is very relaxed and content, and usually, they smile a couple of times in a row. When that doesn’t happen, I am always happy to hang around until baby smiles again. And sometimes you can see they are about to smile, I don’t know how to describe it, you just learn it, then giving a gentle stroke on one check going from the mouth to the ear will bring that smile ! Another thing that helps me catch smiles in photographs is when they are entering that sleep with rapid eye movement (REM). Their breathing changes, I always think they are chasing sheep… They are so cute when they do this ! Here’s more smiles below. Enjoy. 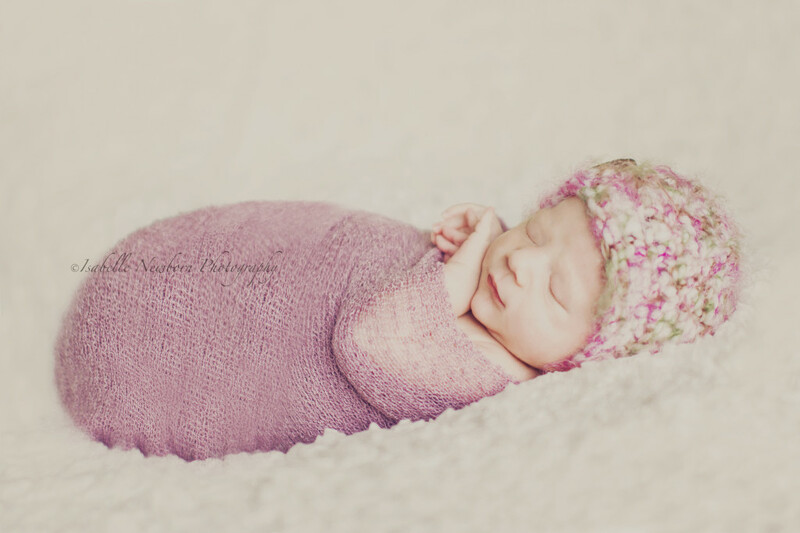 Isabelle Newborn Photography. 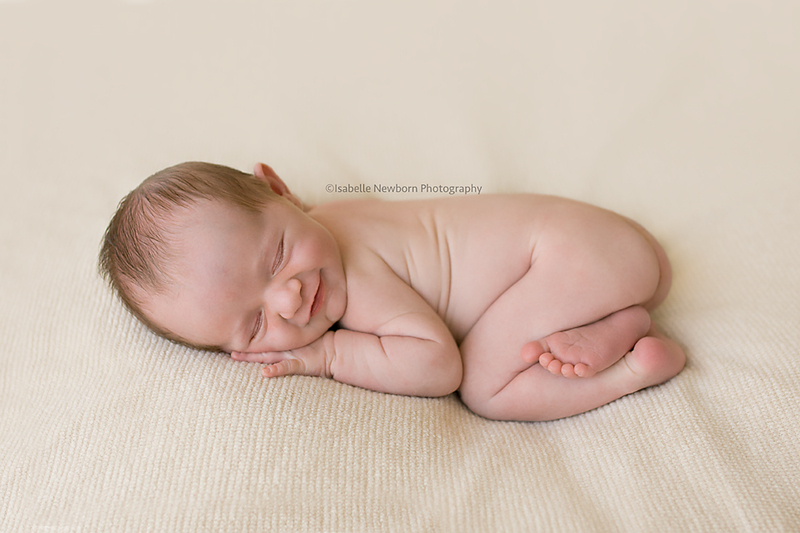 Isabelle is a newborn photographer based in Brisbane, Australia.